Creekside Barn offers the country elegance Tennessee is known for. Our Gradyville event venue is the perfect place to host your wedding, a private party, or other celebration. Located a couple of hours outside of main cities like Knoxville, Nashville, Louisville, it’s the ideal location for getting away from an urban setting without having to travel far. Additionally, our renovated Wedding Barn offers you the brightness nature has to offer with historically rich beauty and elegance. So whether you want to put on your dancing boots or waltz in your wedding gown, our event venue can accommodate all your celebration needs. 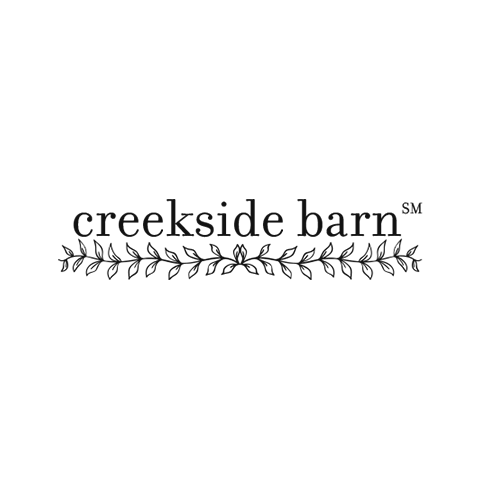 Schedule your tour today to see why Creekside Barn is the perfect place for your next event.